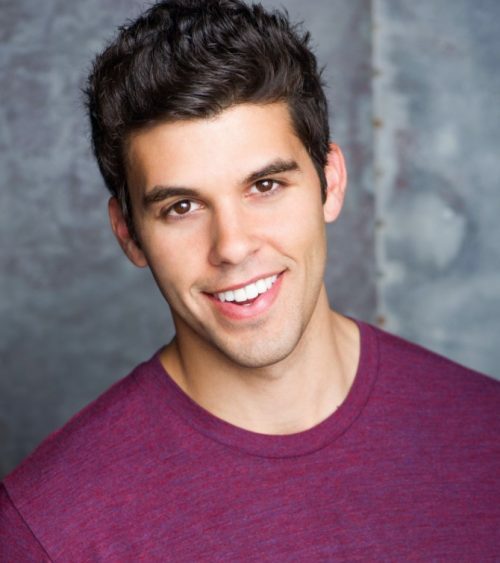 Steven Krueger Begins His Fourth Season As “Josh” On The Hit Series “The Originals” On The CW. Steven Krueger begins his fourth season in the role of “Josh” in the hit series “The Originals” on The CW network. Congratulations, Steven!